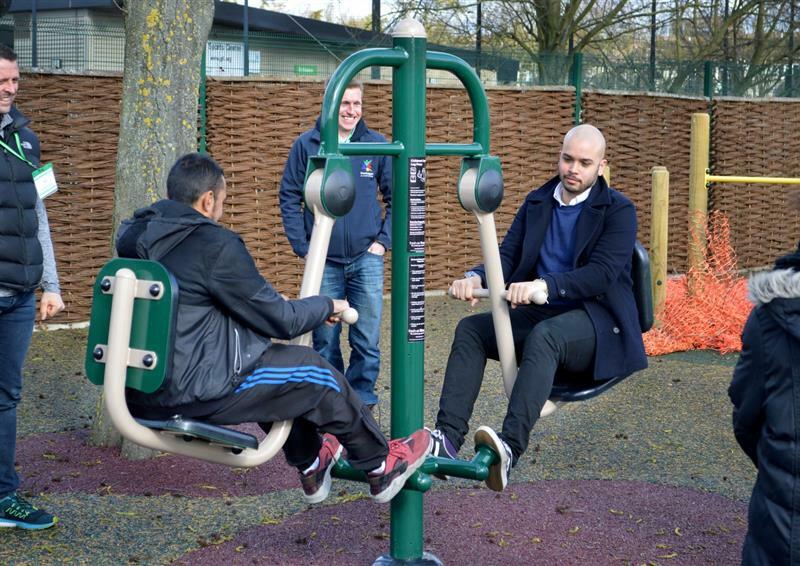 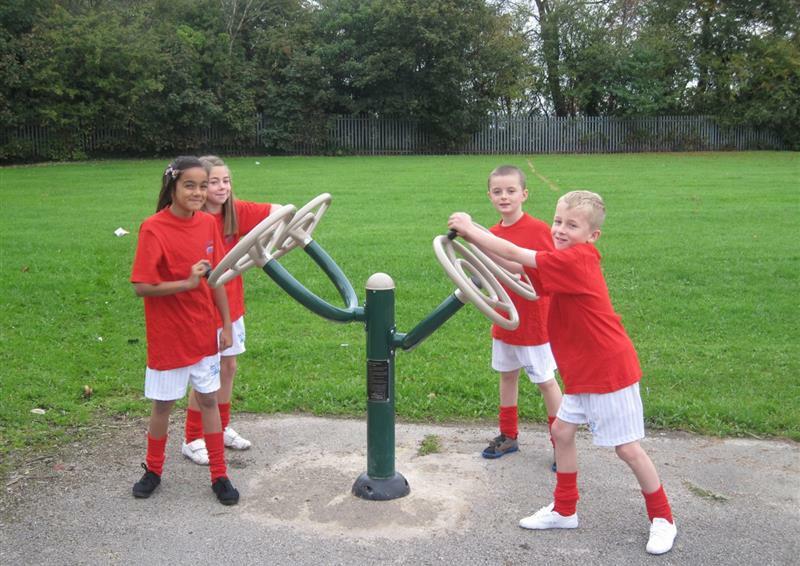 Our huge range of Outdoor Gym Equipment for schools and parks will help promote a healthy lifestyle and boost mental wellbeing. 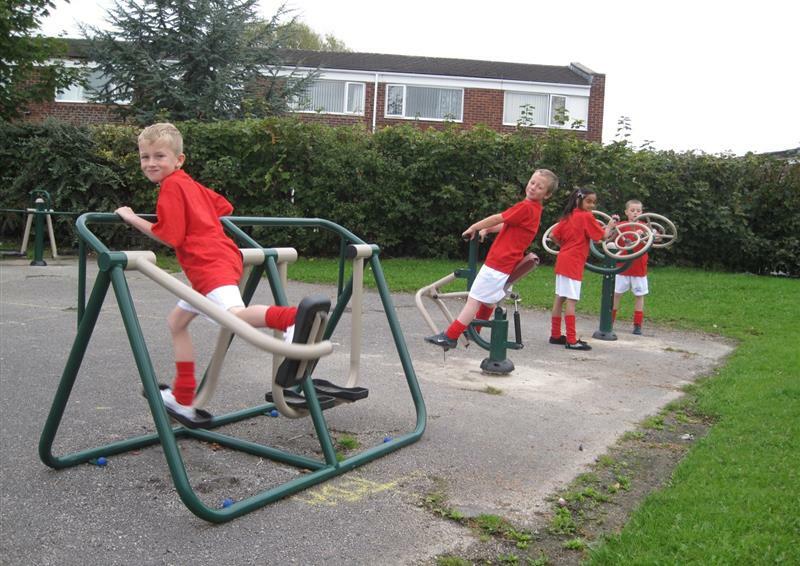 Children will have the opportunity to take part in physical activity in a more attractive environment with outdoor gym equipment that is easily accessible and a joy to use. 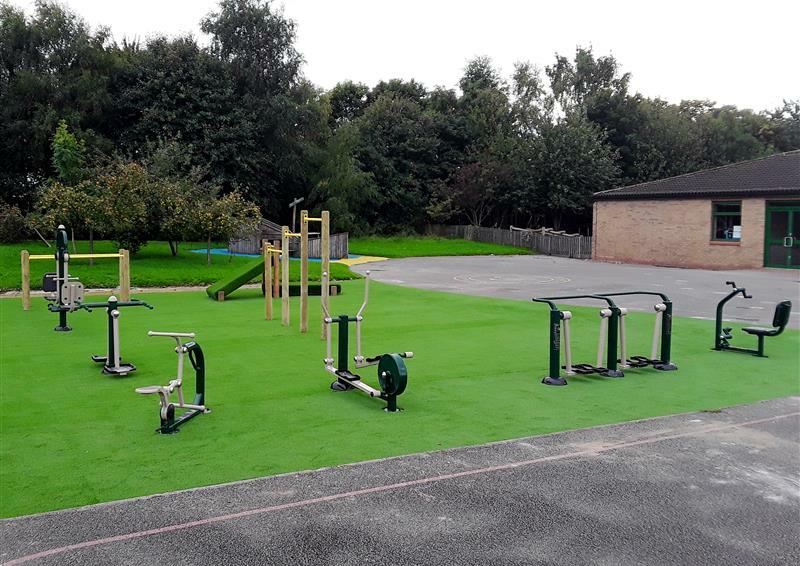 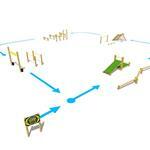 Another option could be to create your own ‘Ninja Warrior’ inspired Fitness and Assault Course. 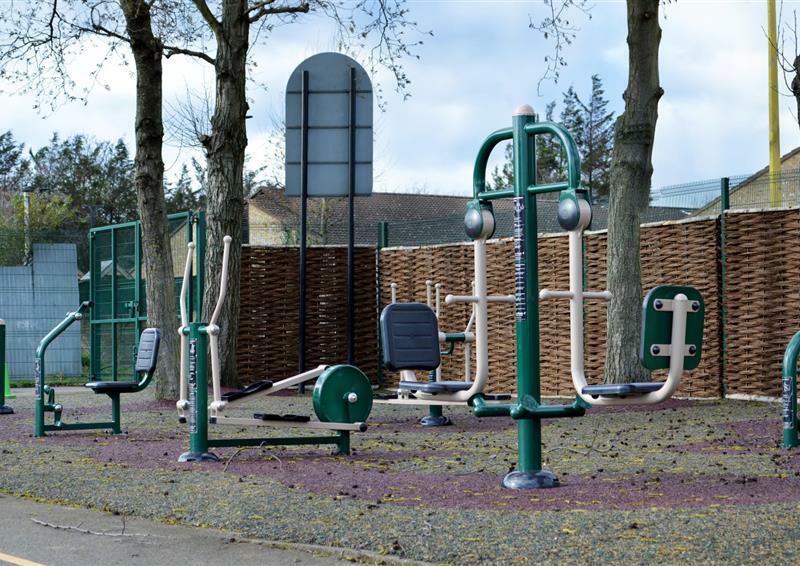 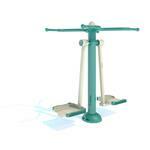 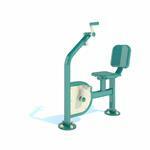 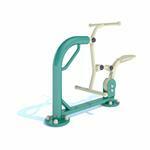 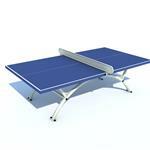 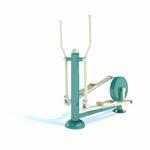 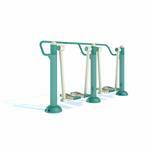 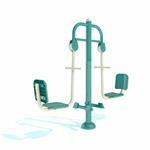 Create an aesthetically pleasing Outdoor Gym environment with your Sports Premium fund.